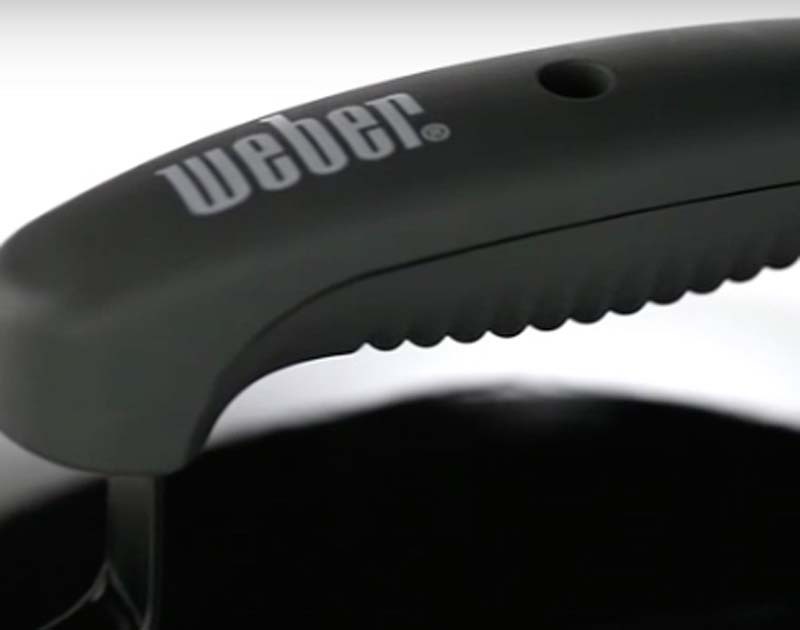 Once your taste for smoke has developed, the next step is to experiment with the Weber Smokey Mountain Cooker_. 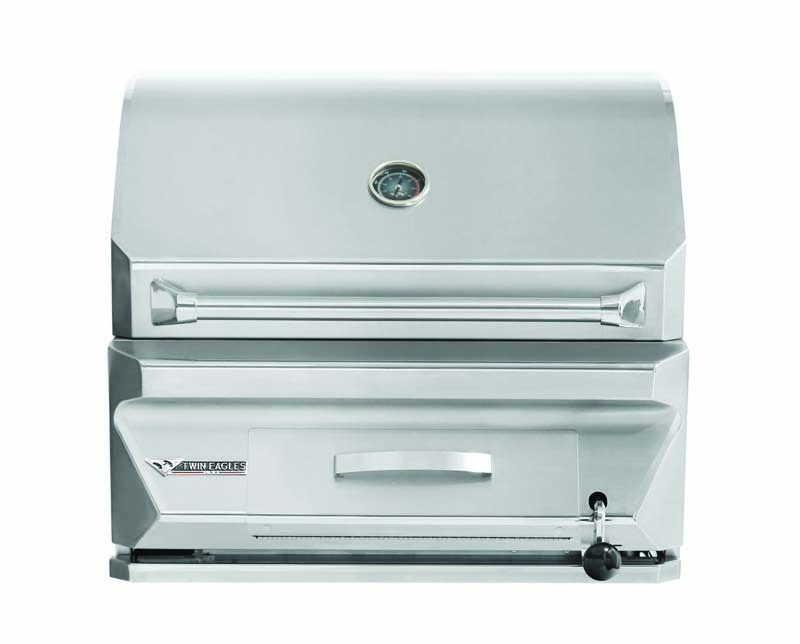 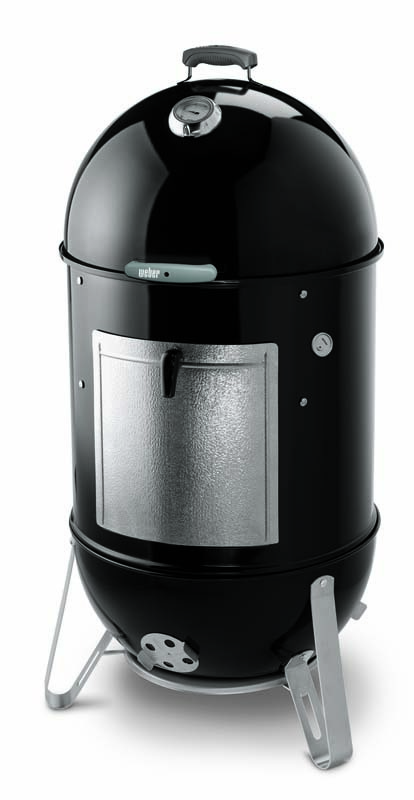 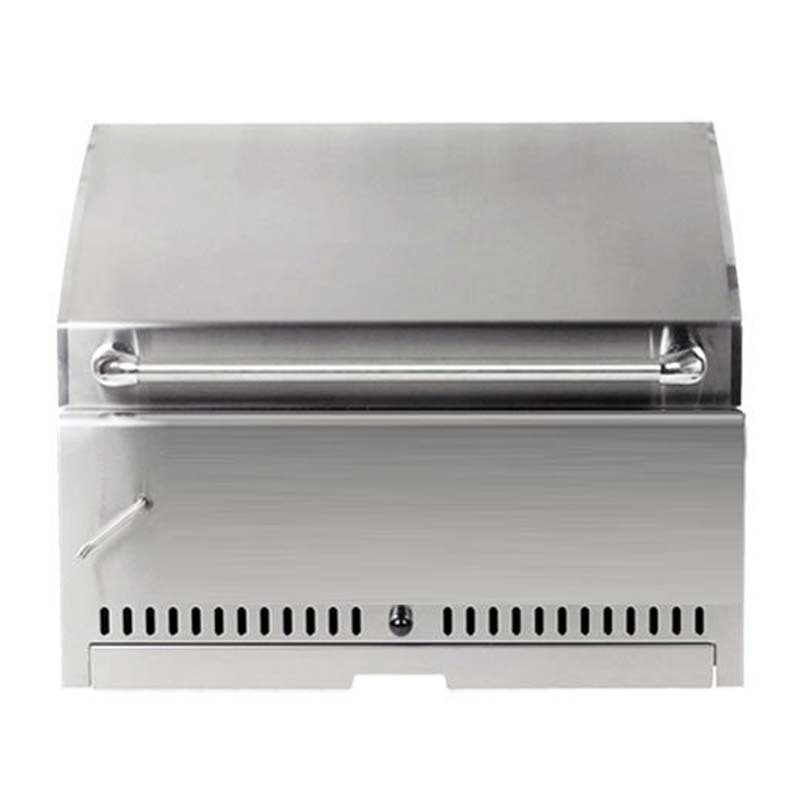 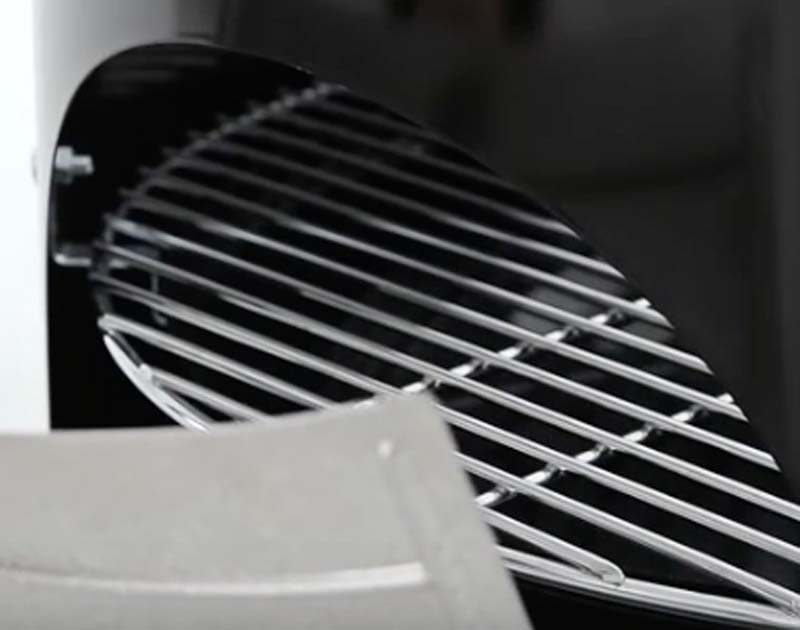 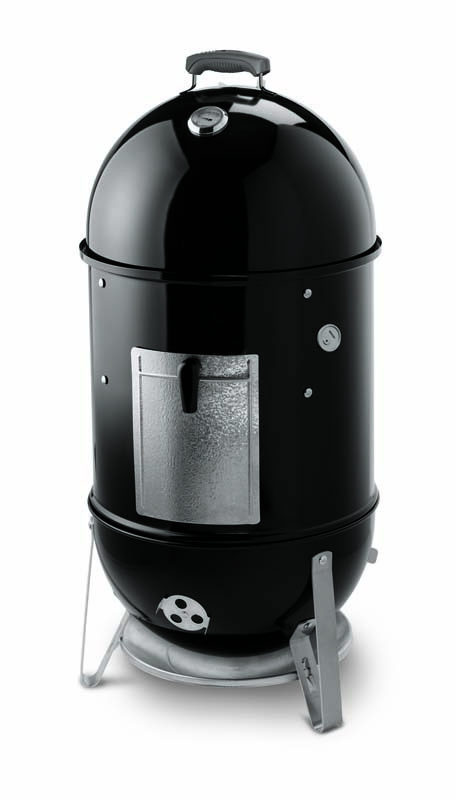 Webers smokers are designed to cook food over an extended period of time _ a method that has become well known for classics such as pulled pork and ribs. 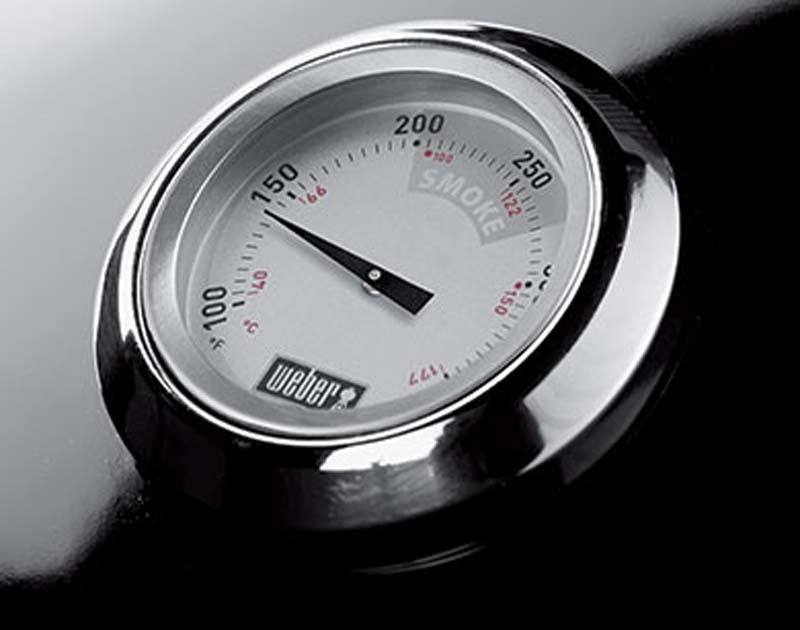 Cooking _low and slowÓ keeps the juices and flavor in your food that will eventually produce an extremely tender piece of meat. 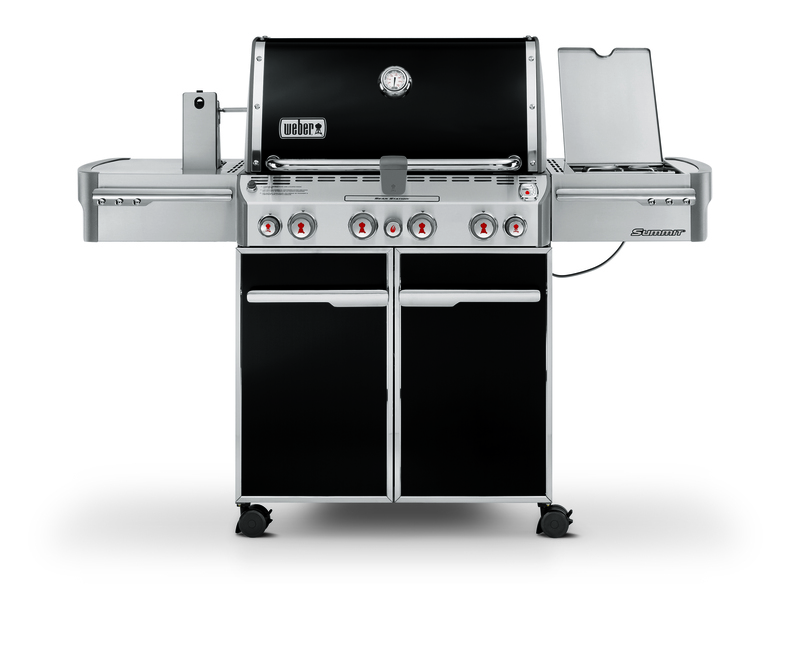 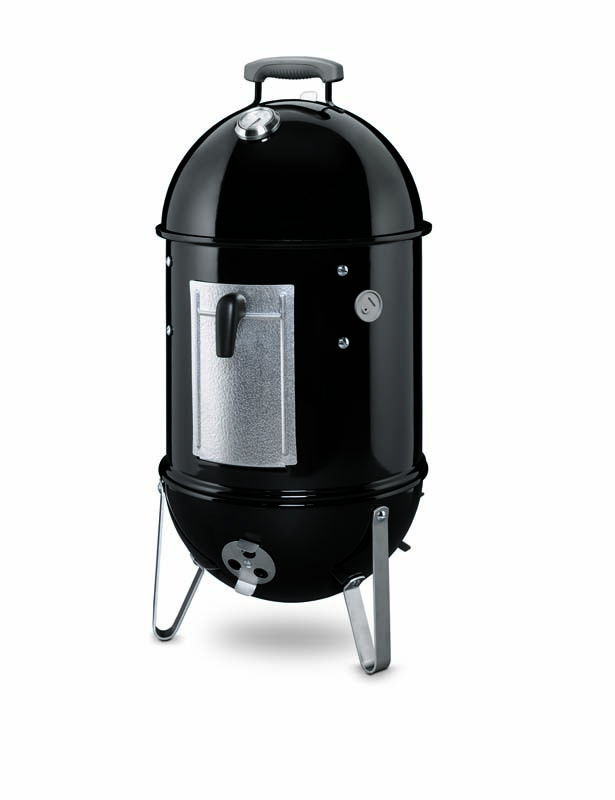 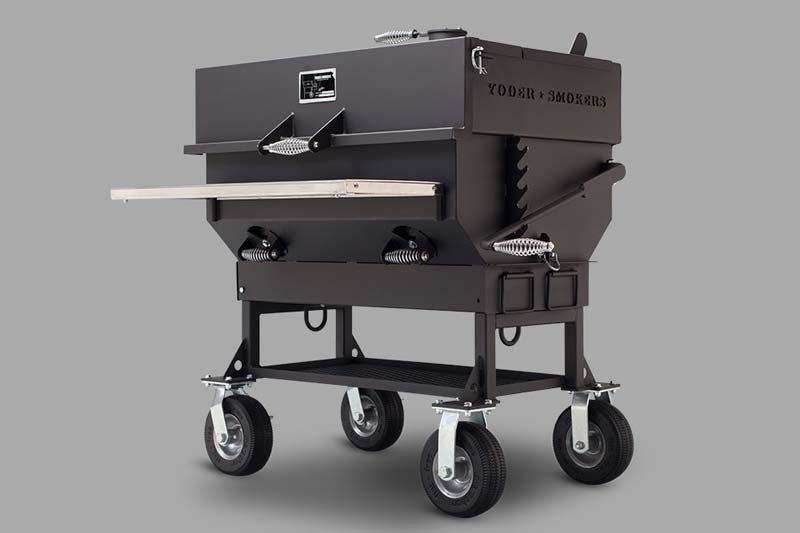 The Smokey Mountain Cooker_ comes in three sizes: 14 inch, 18 inch, and 22 inch.